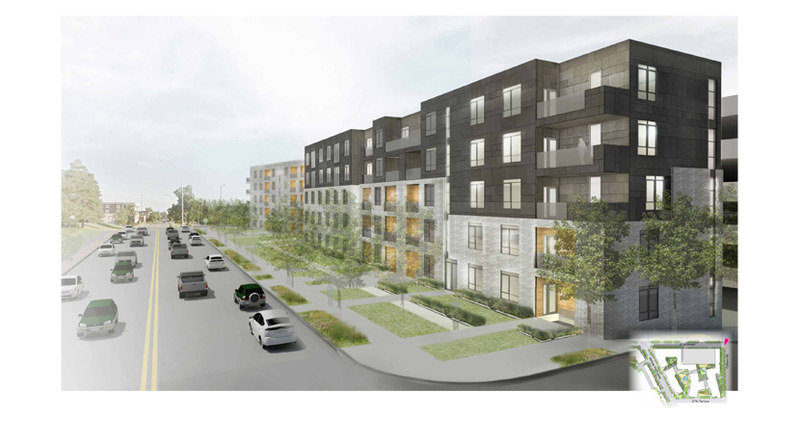 In partnership with Milhaus, an Indianapolis developer, UC-B Properties is working to bring a major mixed used development to the Crown Center area. 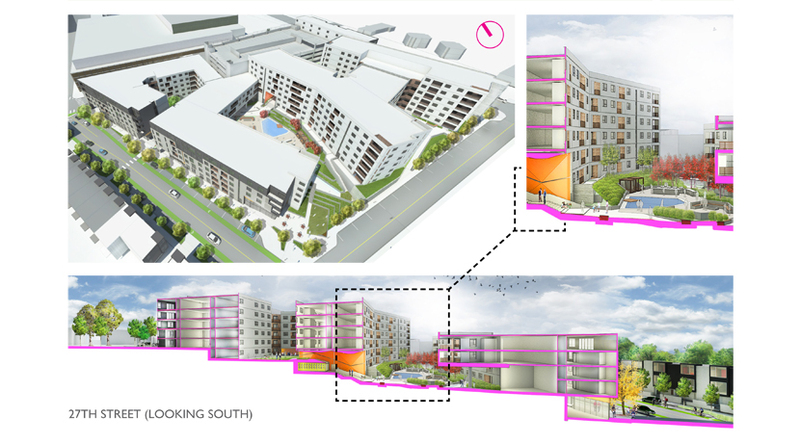 This development is projected to include apartments, townhouses, retail and a parking garage covering an 18.4-acre site purchased from the Crown Center Redevelopment Corporation. 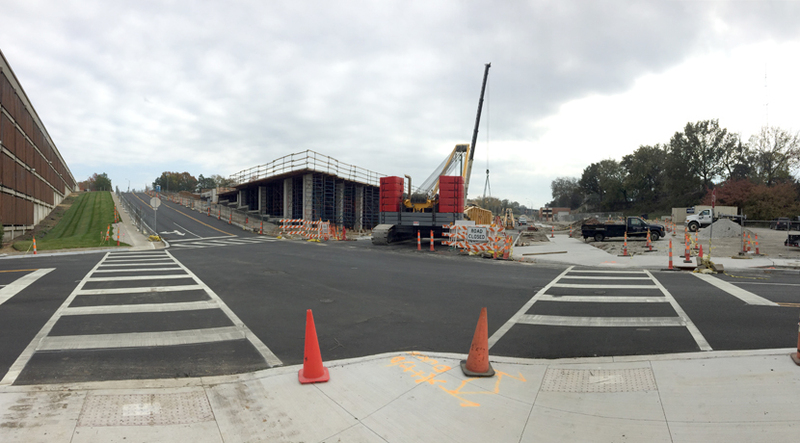 The first $68 million phase was broken ground just south of the Hallmark Cards headquarters at Crown Center. 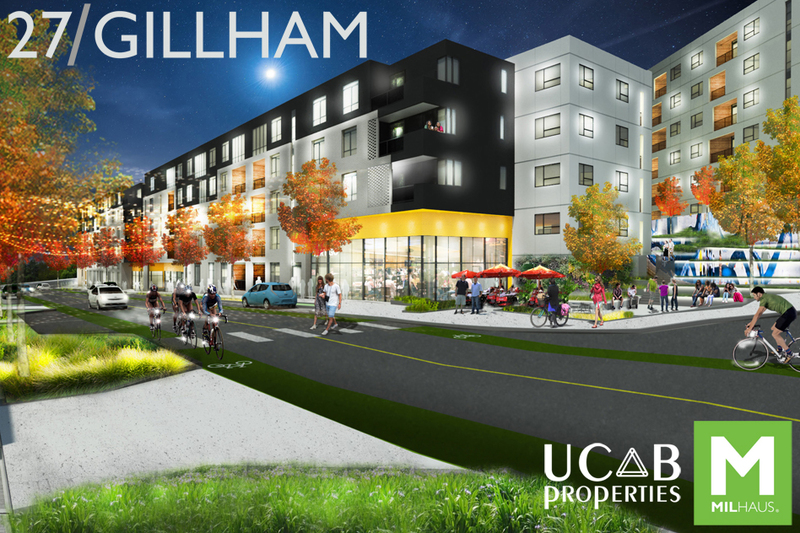 UC-B Properties primary project will be 361-unit apartment project called Gallerie that will offer a variety of amenities such as a dog park, an outdoor pool, pocket park, fitness center, and a makerspace, an indoor/outdoor area where tenants can work on arts and crafts projects and hobbies. 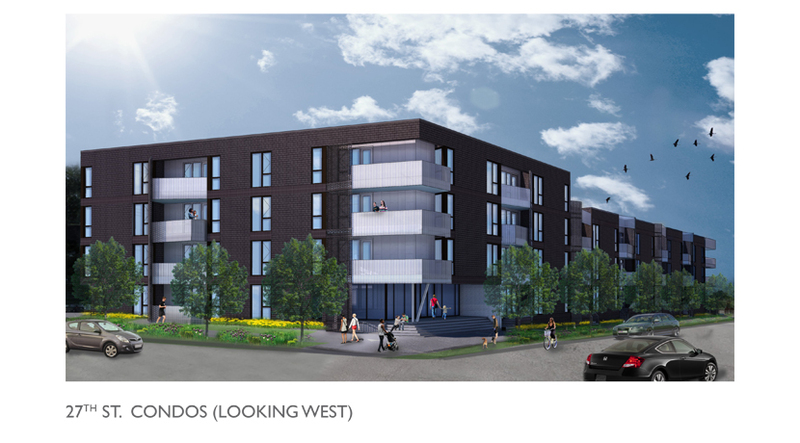 The apartments will offer a variety of living options, ranging from 400-square-foot “micros” to three-bedroom units. 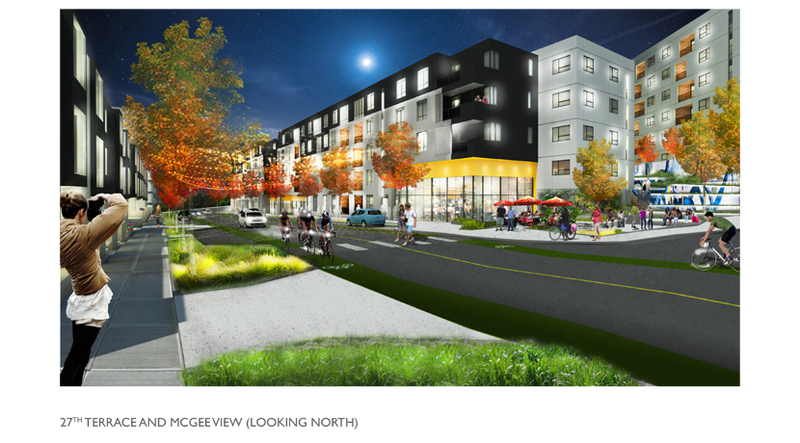 The second phase of development, $12 million to $14 million, should begin in late summer or early fall for 53 condominiums and 14 townhomes at 27th and McGee Trafficway.Three retail spaces are in the works as well with the lead developer Milhaus learning from locals in the Longfellow and Union Hill neighborhoods what might best fit their needs. 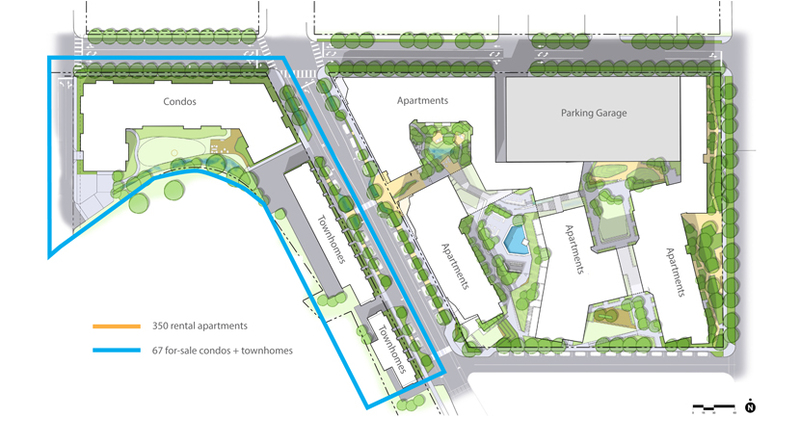 The complex also will include a 400 car parking garage, which will be accessible from 27th Street and yet not obstruct views from the living and recreational areas. 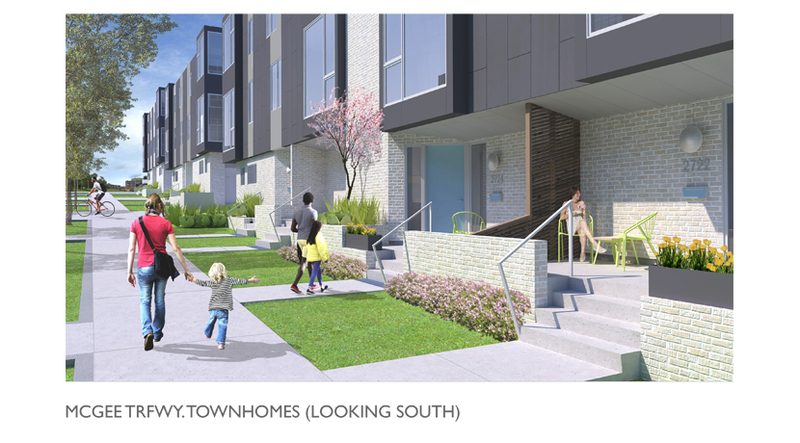 Two local architecture firms are working on the project with HOK, a global architecture, planning, design and engineering firm, being the design architect and DRAW (a UC-B Homebuilders favorite) creating the designs for the townhomes. 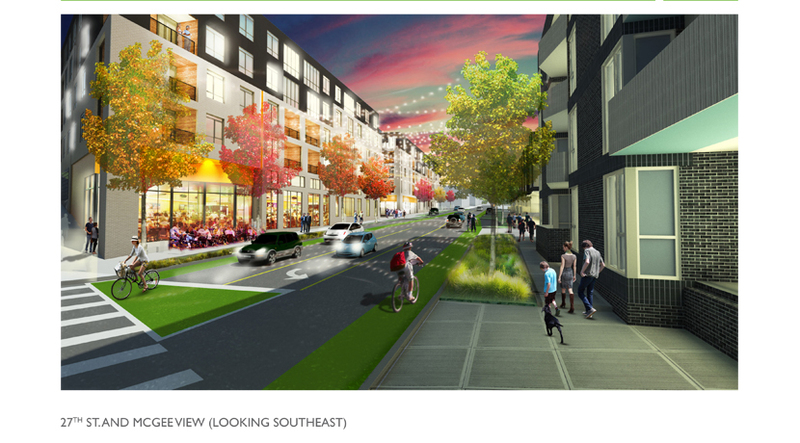 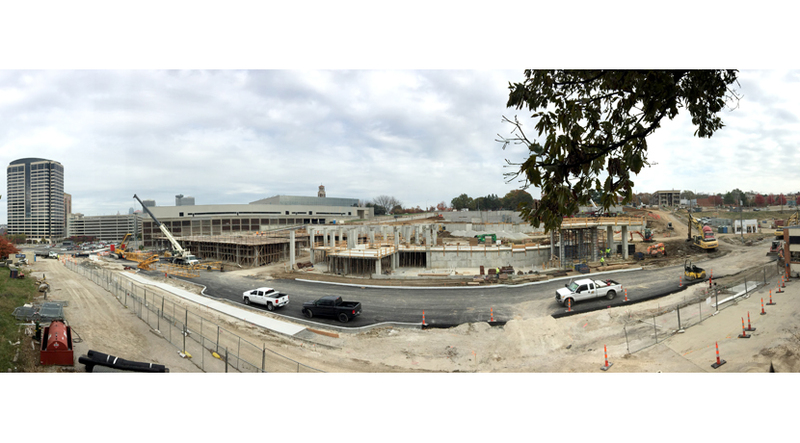 You can read more on this project can be found in this recent article in The Kansas City Star.